Find At the Garden’s Gate and other products. Find me speaking at including Master Gardener Programs, Garden Clubs, corporate and other venues. I am so excited to offer this new program, Dream Navigation, Online Class. As a dream navigator, I offer to be a guide as you find your way in and through your dreams with respect and honor for your process. 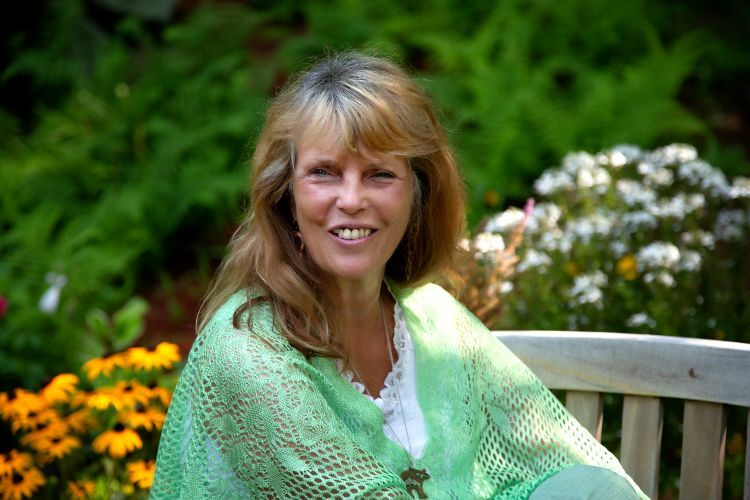 A Master Gardener and teacher with over 20 years’ experience developing workshops and classes, speaking and writing about holistic health, edible and medicinal plants, dreams and more. She has degrees in Nursing and Nutrition Science and has taught Holistic Health Studies and Nutrition Science at both university and college level. Judith has traveled a wheel of diverse learning and experiences. Have a Question or Want to Give Me Feedback? Reach Out To Me!